View! View! View! Just reduced!! Completely updated. Ready for new owner!!! Four bedrooms + den has panoramic views of golf course and lake with open great room floorplan. It has been renovated with numerous upgrades a fireplace in great room plan. The kitchen and baths are top of the line with fabulous features. The kitchen has white cabinets, oversize island, stainless appliances, and gas cooktop with large breakfast nook eat in area. There is a two car garage plus separate golf cart garage. Spectacular screened oversize pool area for outdoor entertaining with covered dining area. New landscaping and outdoor lighting. Hurricane protection with storm shutters. New roof in 2011! Some furnishings and golf cart negotiable, list of exclusions to be provided. Private docks available for boating! Memberships available, home built in 1995. One of a kind custom-built home in the enclave with over 4300sf w 4br, 5ba + office/den plus many upgrades. Home shows as a model! Enjoy the stunning views from the oversized lanai with sparkling pool and spa. The outdoor living space will enhance your florida lifestyle. An open floor plan with volume ceilings, beautiful tile flooring, elegant wood and iron staircase, including custom painting w artistic touches, huge kitchen, gas cooktop, seamless glass window in nook, top of line appliances, cabinetry, center island and beautiful bar. Loft in 2nd floor. The circular drive, three car garage w epoxy flooring, beautiful stone front and of course double doors make this very impressive entrance. 1st fl master br. Formal dr & lr. Hurricane glass, plantation shutters. The grand entrance welcomes you into this spectacular & spacious home with many custom designer details thought-out; 3 fireplaces, shutters, crown molding, wine cellar, granite throughout and beautifully painted with upscale fans in all the rooms. Built-in outdoor grill, large screened-in lanai with a rock pool w waterfall spa feature and panoramic views of the 14th hole of the sabal golf course. Truly a special home! Captivating lake to golf course panoramic views. Warm & luxurious with a zero edge infinity pool & gazebo with a kitchen/bar area; all within a private gated golfing community. Impeccable attention to details; volume ceilings, amazing wood built-ins, crown molding, lovely wood floors. Large formal dining room with formal living area greets you upon entering through the beautifully crafted wooden, double entry doors. Exquisite kitchen in warm colors, open a spacious gathering room featuring a gas burning fireplace. Impressive master suite with sitting room which enjoys the views overlooking the zero edge infinity pool. No chelsea system. Fiddlesticks features 2 championship renowned golf courses, comprehensive tennis program, state of the art fitness center, restaurant, social activities. Plus a new club pool with cabana and full-service bar. This gated community features 750 acres & 96 acres of interconnecting lakes. No cdd fee-hoa fees apply. Equity golf community membership fee is due at closing. Buyer acknowledges an annual $1,600 food/beverage min enjoy what living in florida is all about! Reduced over $100,000! This custom built pool home has nearly 3700 square feet under air and is located on one the most desirable lot in all verandah. To duplicate this home a buyer could easily pay $300,000 more than the asking price on a much smaller lot and without the panoramic view of the fairway, tee box, green and water. This home has 4 bedrooms & 3 full bathrooms and a huge den/study with beautiful built-in cabinets. The interior of the home has newer carpeting and has been professionally painted. The large lanai has an outdoor kitchen and an under roof area which also has an outdoor fireplace and plenty of room for entertaining. Verandah offers 2 championship golf courses, a great tennis program, 9+ miles of biking and walking trails, kayaking, a play area and a doggy park for man's best friend. Verandah is close to both the punta gorda and fort myers airports and minutes from downtown fort myers & the caloosachatchee river. Water skiing, wave runners, fishing, kayaking, golf & tennis are all at the available to residents of verandah. Located amongst million dollar homes with a spectacular view! Own a little bit of heaven when you purchase this large updated multi-story luxury lakefront home in hendry creek on heaven lane. Watch the video and study the photos. Conveniently located within a quiet enclave of south fort myers just off us-41 across from the mercedes dealership, youve probably driven past hendry creek drive 100 times never knowing it leads to a local treasure. Situated on an oversize southern exposure waterfront lot featuring 250 of lake frontage and panoramic views, this home has everything. The appeal from the circle drive is merely an introduction to the living areas you will experience inside and out. Soaring ceilings, new flooring, new stainless appliances, granite counters, glass tile backsplash, fireplace, steam shower, sauna, dumbwaiter, and a gigantic ground level bonus storage area. Endless balconies and a resort-style salt pool complete with stone accents, waterfalls, and tropical landscaping overlook the backyard you need. 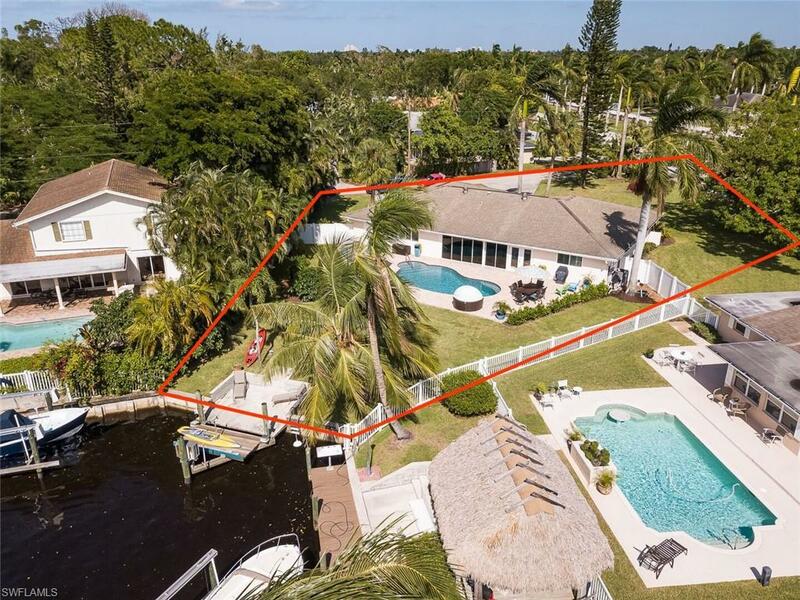 Enjoy community tennis courts and boat dockage. Call to schedule a showing. Expansive & panoramic views - gulf to bay; fmb to sanibel's east end & historic lighthouse; 25-acre, sparkling lake & 700-acre preserve-all in one glance! This 18th floor sky-home has 2062 sq ft of living space & 300 sq ft screened lanai for outdoor entertaining, arrive by secured elevator into your private foyer. Double doors enter into a spacious, great room w/views for days. Lg, open kitchen w/ solid surface counters, breakfast bar, walk-in pantry & so much cabinet storage. Master suite w/views from bed & access to lanai. 2 walk-in closets. Master ba w/2 vanities, walk-in shower & separate soaking tub. Split plan offers 2 guest bedrooms & guest ba. 2 under bldg. Parking spaces & extra storage included. Excellent rental opportunity w/long-time seasonal renter in place who wants to stay! 5-star amenities w/6000 sq ft club, 0-entry resort style pool, tennis courts & so much more. Walk to the beach, restaurants, shopping. Don't miss out on the only property available with sw orientation at this time. You'll find panoramic views from the 10th floor of the shores, overlooking the marina and intracoastal waterway, den or 3rd bedroom, 2. 5 bath with south/west exposure for the winter sun; all tile including lanai, diagonal in living areas; wood kitchen cabinetry + solid surface counters, plantation shutters and crown molding, 2 deeded parking spots + a large storage unit, quality furniture package and golf membership negotiable. This property has an excellent rental history. 186 slip deep water marina with slips available for lease or purchase. Some amenities herein available but not offered. Living area sq. Ft. Per developer floor plan. Dont miss this opportunity. Just reduced price - now available! 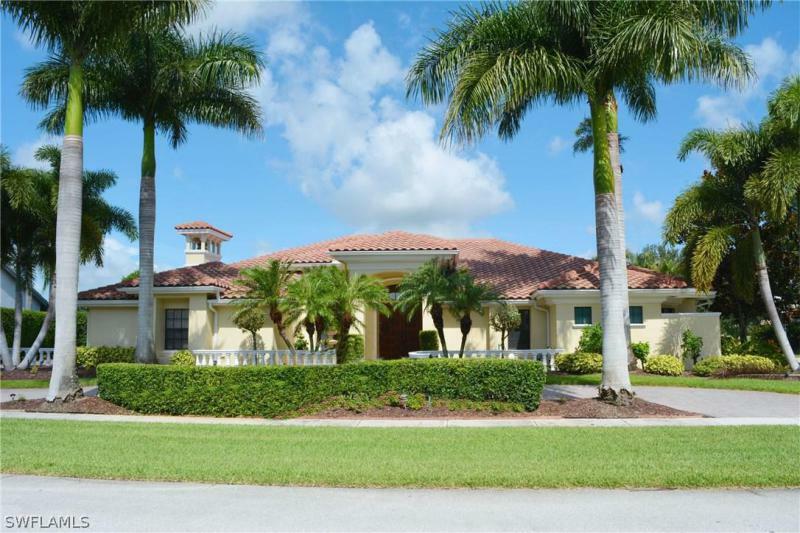 Looking for a large waterfront home with a huge lot in the heart of fort myers? A boater's paradise awaits & best deal near whiskey creek!! Featuring a oversized tropical paradise corner lot of41 acres, this prime gulf access, michigan built home is a very rare find. 4 bed/ 3 bath open floor plan has 2,720 sqft and over $85,000+ in upgrades! Only 2 minute boat ride to the river. Need space for entertaining, this home has it. Sliders throughout give you an extended and open feel into the recently updated patio and newly refinished custom pool area. 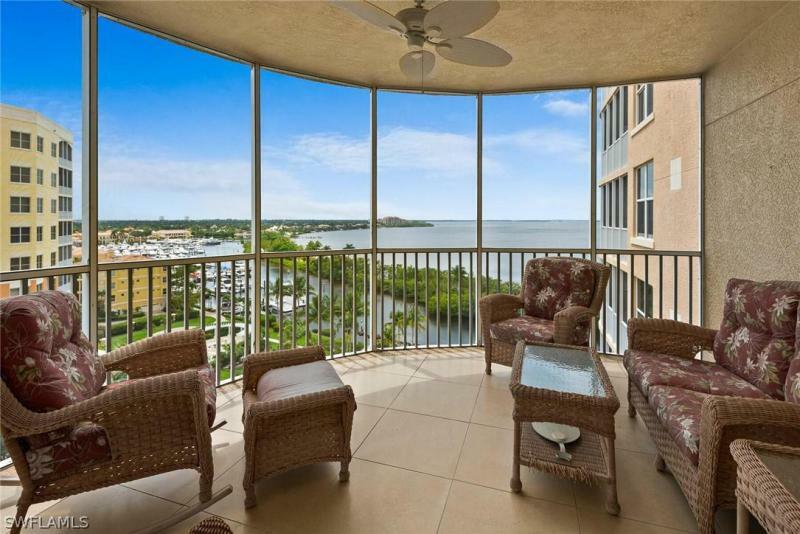 Perfect backdrop for entertaining or enjoying panoramic views of the water. Recent upgrades: newer kitchen with granite counter tops and stainless steel appliances, insulated attic (saves 30% on energy), 2017 high impact hurricane windows throughout, new salt-water pool conversion and heater, plantation shutters, entire house is wheelchair accessible and barrier free, updated irrigation system is on artisan well and never lose power with a automatic propane 20kw full- home generator. This gem has it all. Spacious backyard and scenery, gulf access, central location, and well taken cared for. Stunning long lake views with fountains! 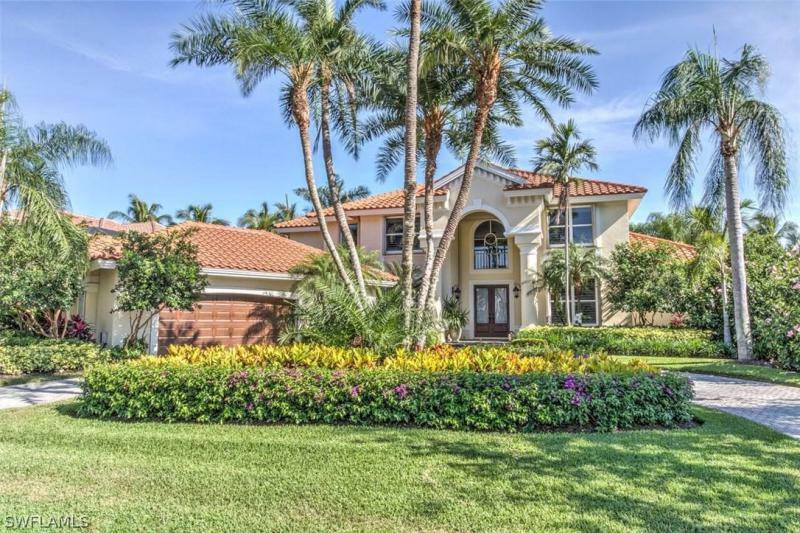 This beautiful montessa ii stock-built home on this highly desirable lakefront corner lot will captivate you with a gorgeous, panoramic view from the spacious lanai. Upgrades include high impact hurricane windows, hard-wood flooring, cabinetry, stainless appliances, granite, mosaic tile backsplash, crown molding, upgraded extra-wide baseboard molding, high-end light fixtures and fans, custom designer window treatments and hunter douglas silhouette shades. 7 minute walk to paseo community center with resort-style pool, tiki bar, lap pool, and kiddie pool. This gated community has it all - tennis, pickleball, theater, library, fitness center, bocce ball, and basketball. Close to freeway and shopping! This home features a large, open floor plan with great room and kitchen, walk-in pantry, breakfast bar at island with large dining in kitchen, master suite with 2 walk-in closets, large 2-vanity bath with soaker tub and walk-in shower, additional 2 bedrooms with upgraded carpet, 2nd bathroom with walk-in shower, formal dining room, study that can be 4th bedroom, and laundry room that leads to a much-coveted 3 car garage.